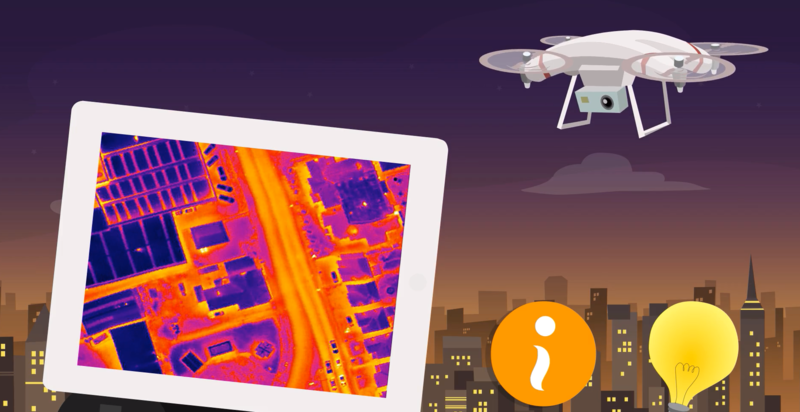 Looking for professional thermal and industrial drone applications? You are at the right place with DRONExpert Netherlands. DRONExpert Nederland is the market leader in the development of thermal imaging payloads and delivers these worldwide to the agricultural, SMEs and government. Which FLIR thermal camera model to choose for which application? Are you looking for a thermal drone setup? Then it is very important to choose the right thermal camera, since not every camera is suitable for every application. Due to strong growth, DRONExpert Netherlands has moved to a larger location in Bentelo. 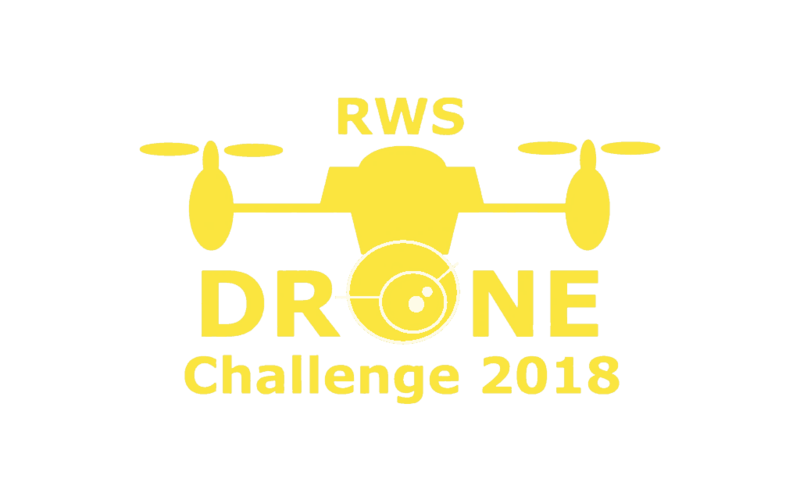 Our drone lab is constantly working on new innovations, your orders are prepared with great care in the production hall, the training room offers the possibility of theory training and the flying room is very suitable for scenario training and practical training. Do you want a demo or do you wish to receive training with your thermal setup? Please contact us. Proud! 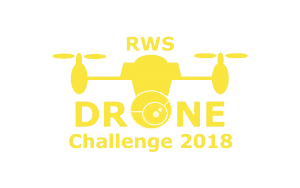 Robor Electronics/DRONExpert.nl is awarded to be The Netherlands Best Drone Innovation company by the Dutch government in the Drone Challenge 2018 organised by ‘Rijkswaterstaat‘! Sign up for our newsletter today and receive the latest news about our products! © 2019 DRONExpert Netherlands - All rights reserved. All prices shown on the website are exclusive of VAT.